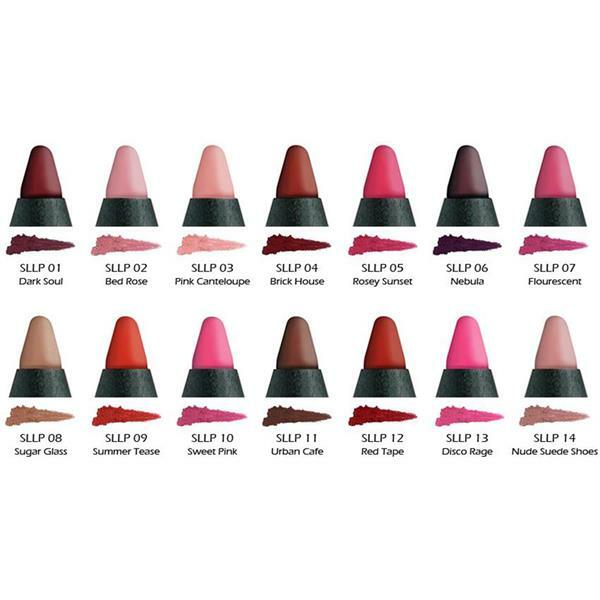 Pucker up and apply the Slide On Lip Pencil for rich, matte color. Like our award-winning eyeliner, this waterproof pencil goes on extra smooth with a long-wearing finish. Line your lips to prevent pesky feathering, then fill them in to enrich color payoff and longevity.